Great North Mira Mesa Location. Two Master Suites, one upstairs and one down, each with view; upstairs has spa tub. Over 2300 sf of living area with a spacious floor plan; a family room that opens to the kitchen; living room with fireplace; dining and breakfast areas. French doors in the family room open to the backyard and patio. Ceiling fans thru-out and A/C. 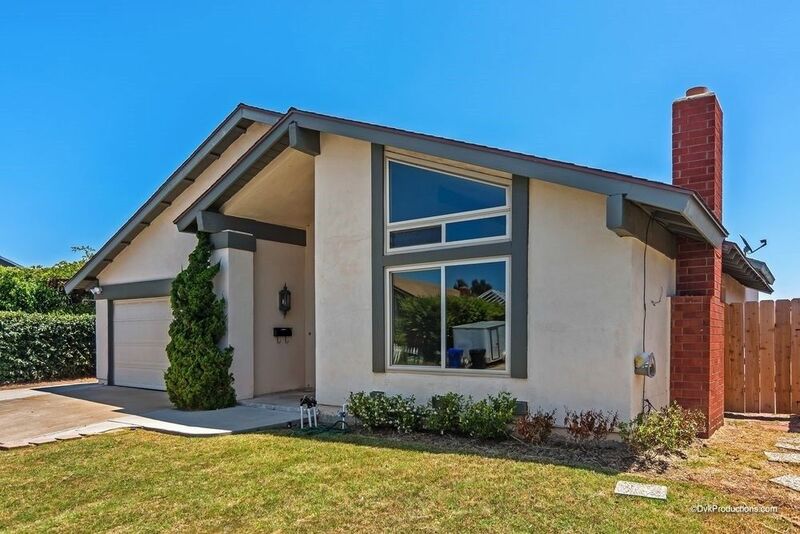 Easy commute to Sorrento Valley, Miramar Air Station, easy access to I5 and I15. Near schools and shopping.